Selling is not always about sales – it can also be about building your brand (your ability to extract margin by creating choice-shaping associations in the mind of the consumer). 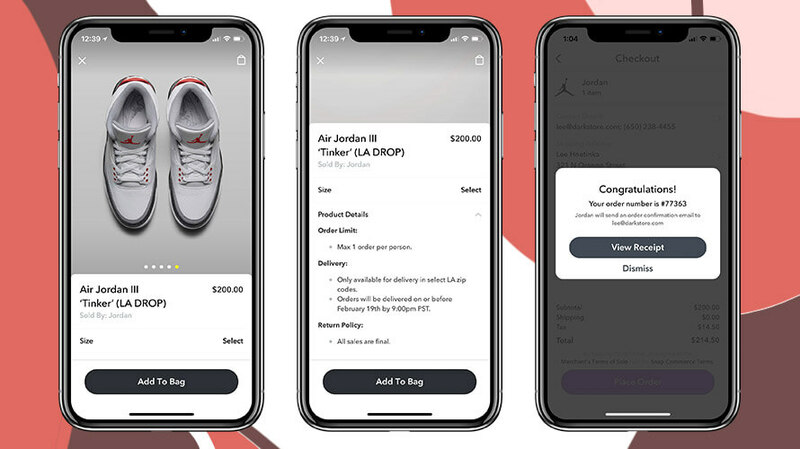 To this end, here’s a brilliant social commerce campaign from Nike Mexico and JWT (thanks to Contagious Magazine‘s Ed White for the heads up). Head over to the Nike Facebook page for the #makeitcount Nike+ auction (subasta), and you can bid for new Nike sneakers with miles (kilometers actually) that you’ve run and recorded to your Nike+ app. You can only bid with miles run during each 15 day auction period. If you’re outbid you can rebid by adding more miles (if you run them). We love it, the social commerce campaign reinforces the Nike brand user image of competitive sports people, reinforces the Nike brand campaign #makeitcount (and the audacious attempt to brand and own ‘energy’ with the new Nike+ fuel band), and reinforces the brand itself that’s built on selling performance, not shoes. As we’ve suggested before – selling is not only about sales – and selling with social media, social commerce, can be as much about branding (that pays for itself – self-funding branding) as it is shifting stock. Could you run an auction in social media designed to build your image? Copyright © 2019 Social Commerce Today. All rights reserved.